Greer has amassed great credibility for his claims. For example, many years ago he claimed to have had meetings at the Pentagon with some very high-ranking people. After this, Apollo astronaut Dr. Edgar Mitchell admitted that he also attended these meetings with Greer. What came out of these meetings is that not many people knew the details of this topic, nor wanted to discuss it. Wikileaks documents have also been released which saw astronaut Edgar Mitchell communicate with US politician John Podesta. 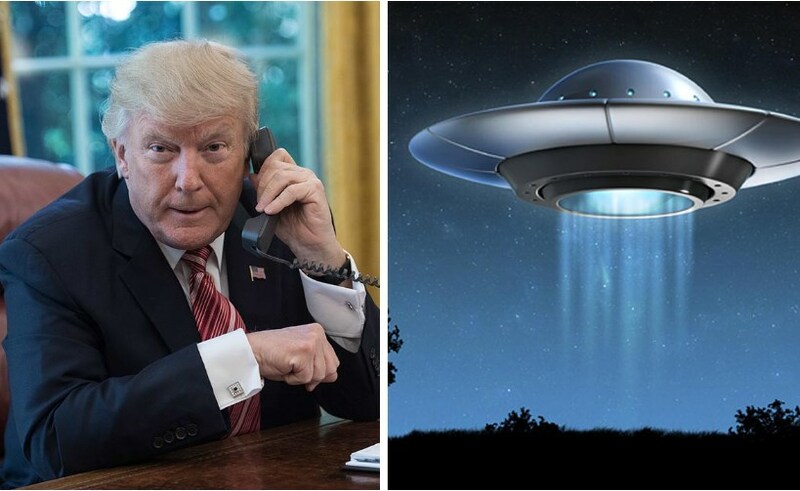 Greer says he has briefed people close to Trump about the UFO/extraterrestrial issue in his interview. He has also claimed to have briefed past presidents, like Obama and Clinton, and provides those documents on his website, Sirius Disclosure. It seems credible, especially when his claim to have had high-level meetings within the Pentagon was verified by Dr. Edgar Mitchell.